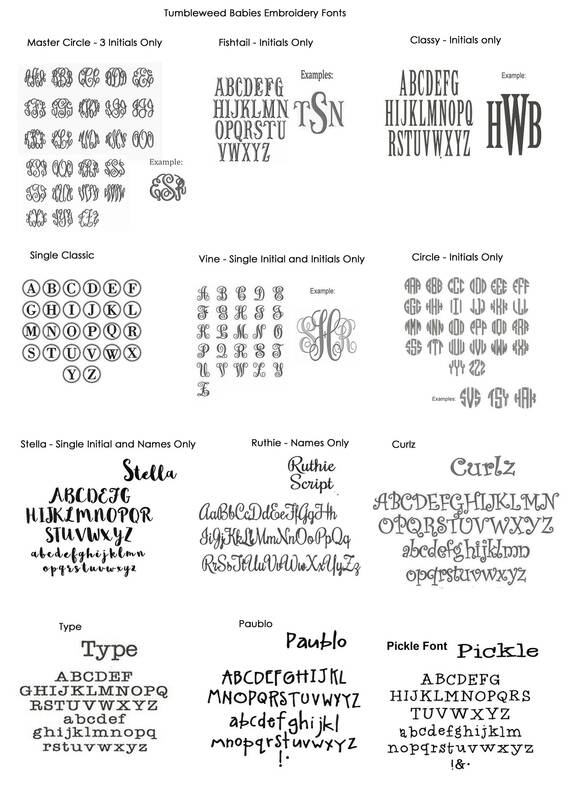 Bake, paint, craft and create with confidence! 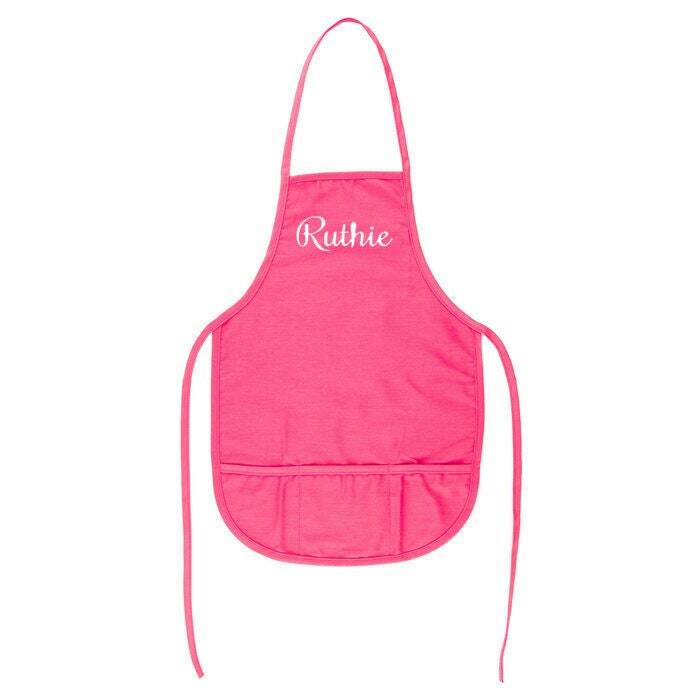 Keep your clothes protected from spills, splatters, and stains with this hot pink kids apron. WITH Pockets. 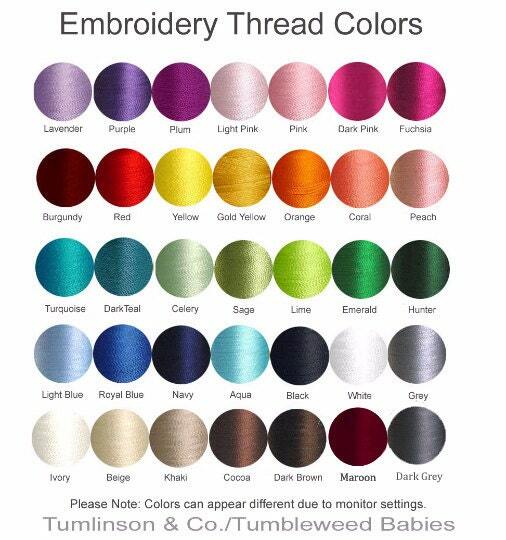 65% Polyester/35% Cotton. Embroidery personalization makes this charming apron even more special!